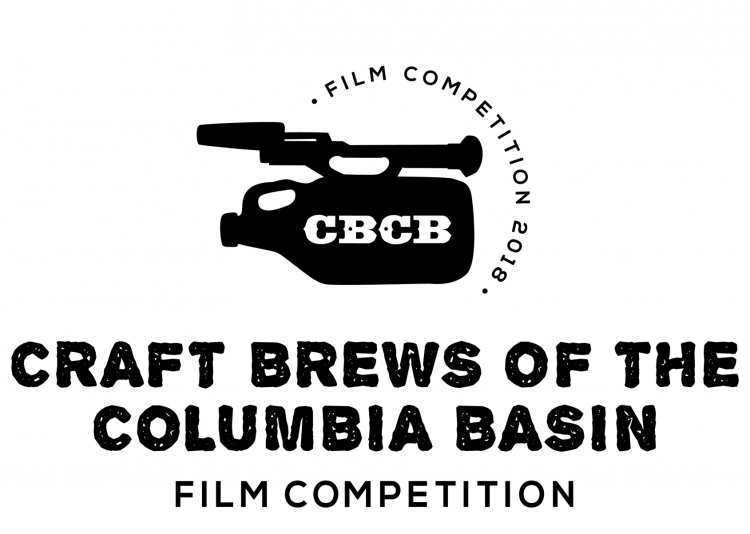 In late September, a festival was held in Nelson BC to screen a set of short films created as part of a friendly competition centered around Southeastern BC craft breweries. Pioneered by Nelson BC’s Civic Theatre, and in collaboration with Nelson Kootenay Lake Tourism, the Craft Brews of the Columbia Basin Film Competition (CBCB) kicked off this past summer and culminated in a screening gala on September 22nd, held at the Theatre immediately following Nelson’s popular Kutenei Oktoberfest. The premise of each film was to promote a craft brewery in the region with “an up to 3-minute unconventional beer commercial or short film”. Sixteen entries were submitted, each of them demonstrating significant creativity. Since 2013, The Civic Theatre has played host to an annual food & drink-themed film festival known as Deconstructing Dinner. Last year saw a screening of the well-known 2014 beer film Craft by BC filmmaker Craig Noble. 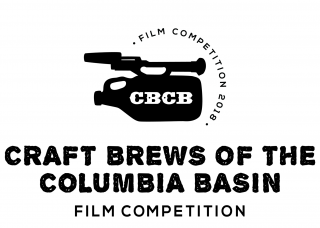 The CBCB competition continues the theatre’s tradition of supporting local film culture, this time focussing the theme completely on craft beer. The following competition winners were chosen via voting by screening attendees and Facebook followers. Beer Me British Columbia: since 2012, BC's #1 resource for craft beer reviews, BC beer industry insights and career opportunities.